Ventilation filters are required to ensure the cleanliness of ventilation systems and rooms and, most importantly, to make fresh air free of dust and scents. Finhol Blue OÜ offers various high-quality ventilation filters that have been certified by an independent international lab according to the requirements of EN779:2002 and EN779:2012, and that are available with different frame solutions (plastic, metal, cardboard). 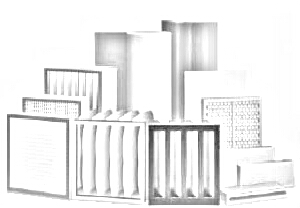 All filters are available in custom sizes. Delivery dates are fixed and transport to the client is free of charge. price stability that ensures long-term fixed purchase prices to clients.